Heart London is a regional radio station aired from studios at Leicester Square in London. The station is owned and operated by Global Radio as part of the Heart network. 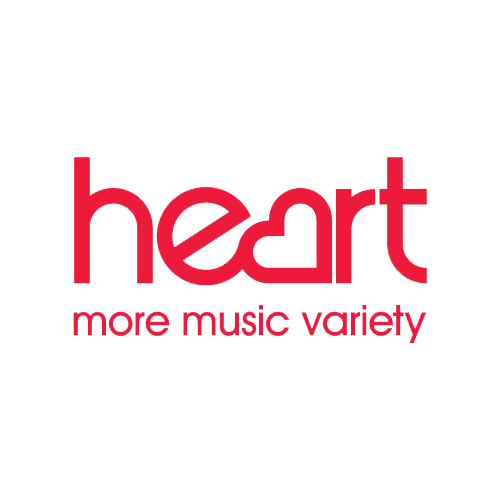 Heart London is available on FM, DAB digital radio in London, and across the UK on Freesat, Sky, Freeview, TalkTalk TV and Virgin Media. It is also available on MXR regional DAB multiplexes in the North West, North East, the Severn Estuary and Yorkshire, as well as on Switch Digital in central Scotland. Heart London local programming is produced and broadcast from Heart's Leicester Square studios and all networked programming originates from Global Radio's London headquarters.